Researchers at Lund University (Sweden) have identified a novel technique for detecting the most malignant tumors in children. This method involves studying the genetic ‘micro-variation’ of tumors. The new findings have been published in the journal Nature Communications. In adult cancers, tumor cells are more genetically variable than healthy cells; however, it is unknown whether this is the case in childhood cancers and whether the variability in tumor DNA is associated with the malignancy of the cancer. “We have now been able to confirm that both of these are the case. Tumors in children are also genetically unstable, and the greater the variation between the cells, the more malignant the cancer,” explained David Gisselsson Nord (Lund University). The researchers studied 44 cases of childhood kidney cancer. The patients were treated with chemotherapy and most recovered, but a few died from metastases. Those who died appeared to have the greatest variation between cancer cells. This study explains why in many forms of childhood cancer there has been difficulty predicting which patients have the highest risk of cancer recurrence. To date, very few markers have been found in childhood kidney cancer that can differentiate between aggressive and less dangerous cancers. “The reason for this is that researchers have been looking for certain characteristics, such as mutations, in a single sample from each patient. However, when there is so much variation between the cells, one sample is not enough to determine the properties of the tumor,” explained Gisselsson Nord. The researchers believe that taking many samples from each tumor is not the only solution. The present study demonstrates that a millimetre-sized sample can be utilized to study ‘micro-variation’. This type of genetic variation appears to be associated with changes that cause the cancer to return and spread in the long run. “The micro-variation is a much better predictor of the risk of metastasis and death than the presence of individual mutations. This is an entirely new way of assessing how dangerous a tumor is,” explained Gisselsson Nord. 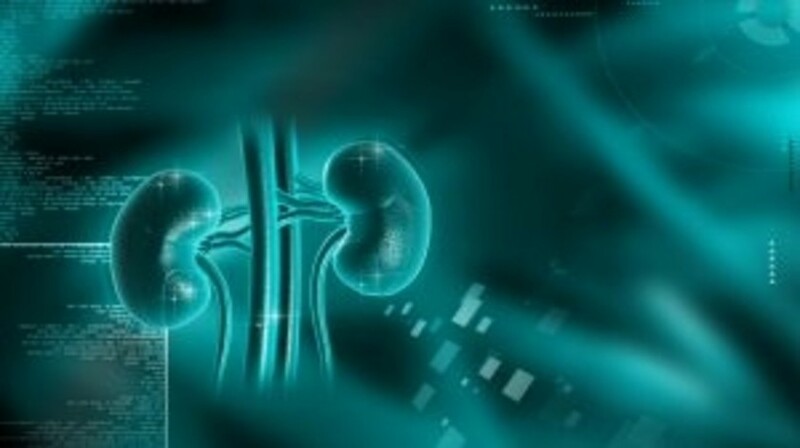 The researchers plan to go on to study all new cases of kidney cancer in children in Europe over the next 5 years. It is hoped that the new study will demonstrate that the degree of genetic variation in tumor cells could become the marker used to determine the strength of treatment that a patient required.